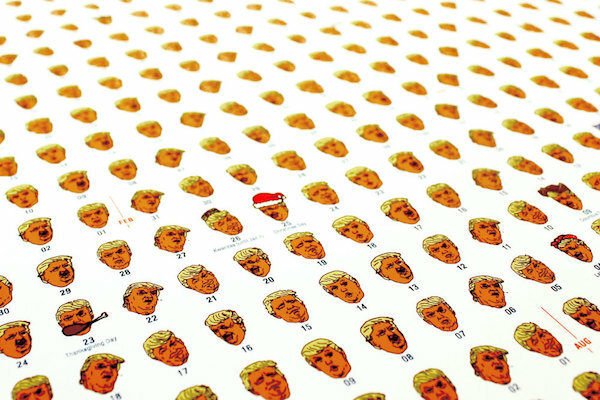 A nice way to add a little humour to president Trump’s election, graphic designer Kurt McGhee created poster featuring a calendar of Trump’s next 4 years as the president of the United States, each day represented by an illustration of his face in many hilarious ways. 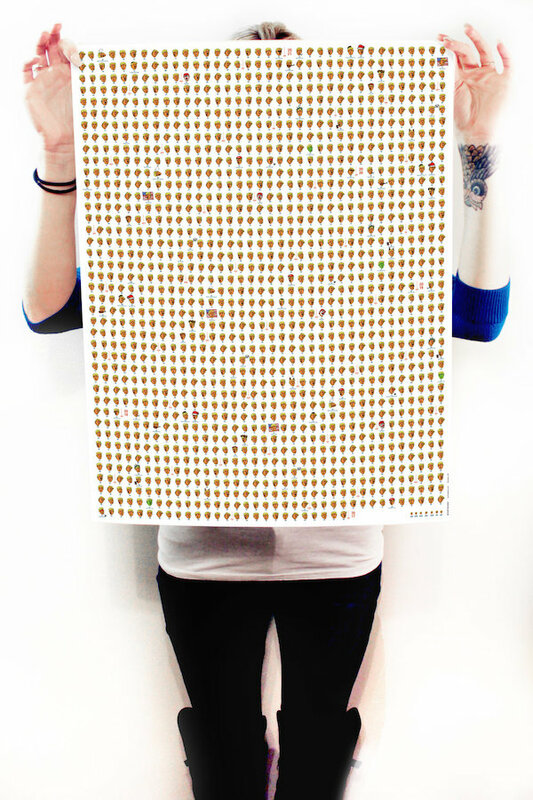 The calendar shows 1462 Trump faces representing each day of his presidential years. The poster doesn’t take sides, so whether you are happy about his election or against it, you can hang this calendar and have a blast with it. If you are a Trump follower, it is a 4 year calendar celebrating his presidency, and if you are against his ideals, this would be a great way to scratch his face every single day.